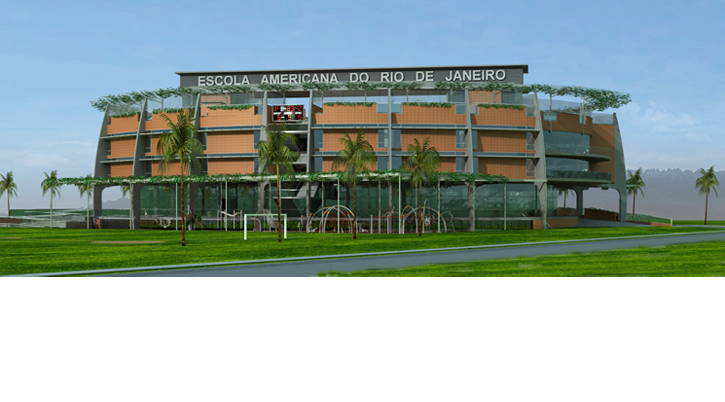 Aventūr founder Gary Johnson is leading the design of this new private school to be built near the site for the 2016 Summer Olympics. Planters and trellises soften the exposed concrete structure clad with terra cotta tile. The roof will feature two sport courts and four square courts, a two lane running track, and a novel skylight that will also be used as a dance floor.